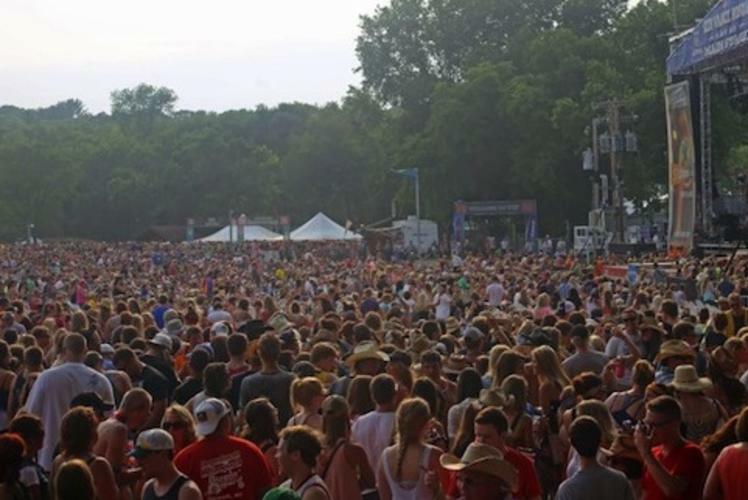 Country Jam USA is on Facebook! 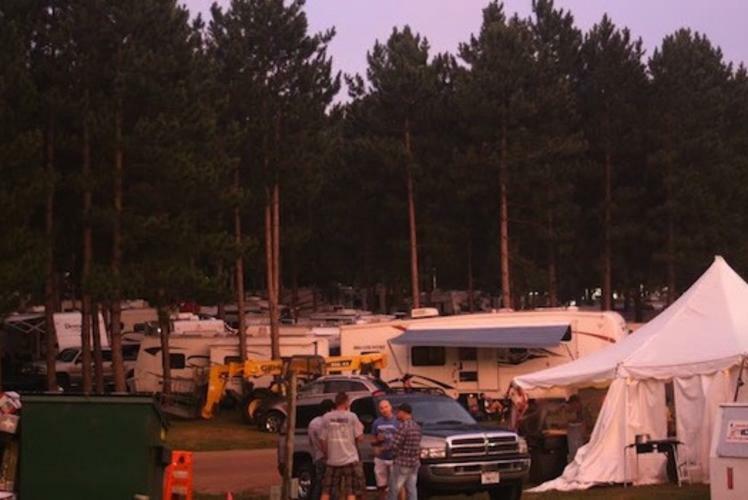 Check out the full listing for more details. 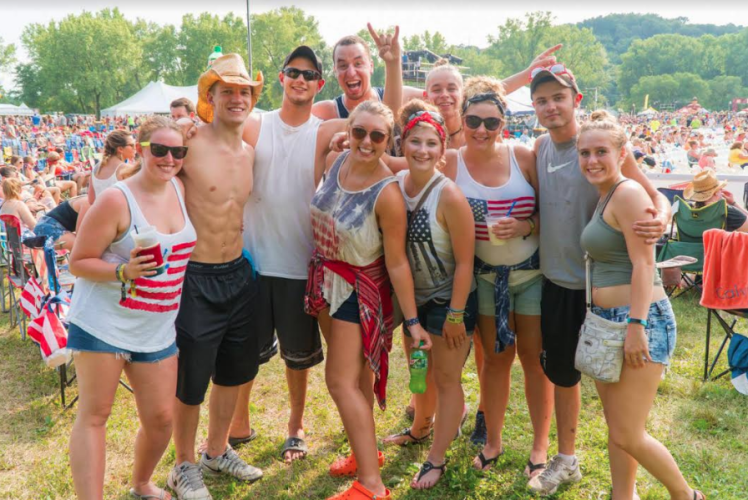 Country Jam USA is the summer's hottest ticket! 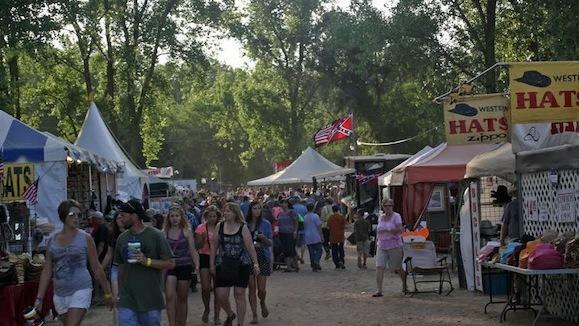 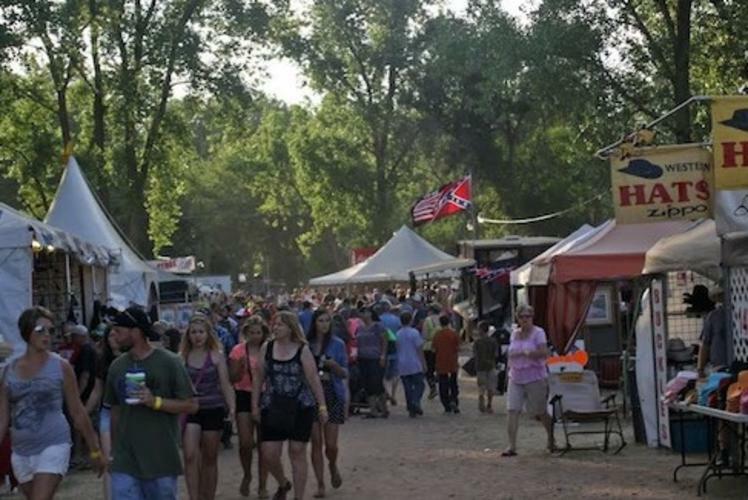 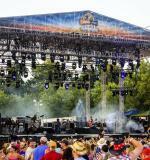 Three days of great country music, great camping and great fun! 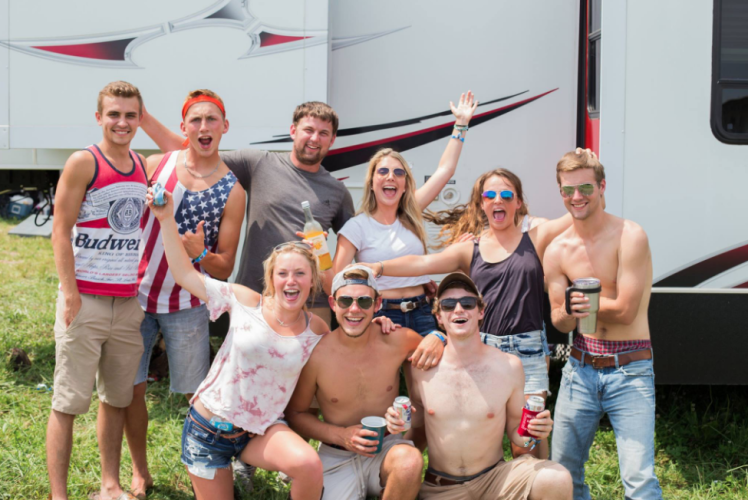 Enhance your Country Jam experience by camping with them for the weekend! 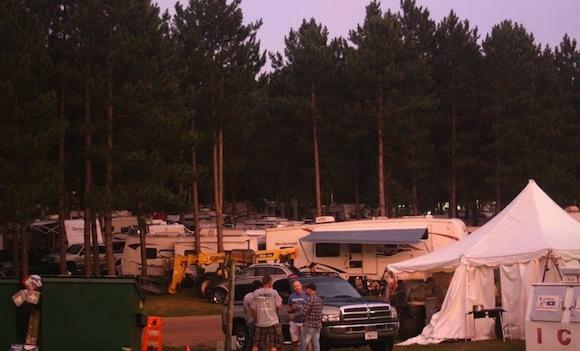 Whether you are pitching a tent or bringing in the 'big rig,' Country Jam has the perfect campsite for you. 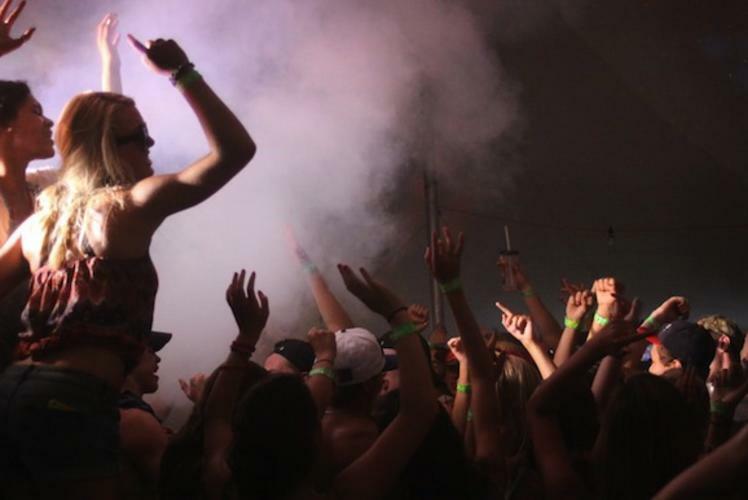 With hot showers, nightly parties at the bar, chances to win great prizes, and more, you’re sure to have a blast all weekend long! 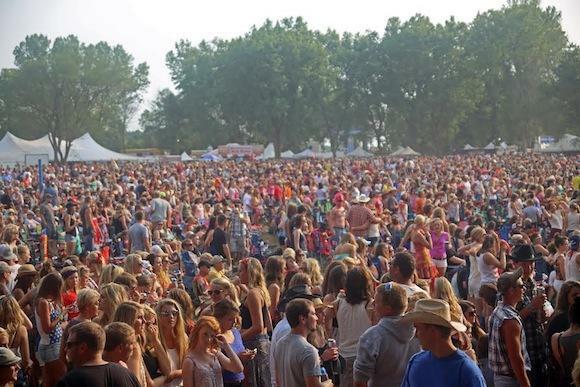 General Admission, Reserved and VIP seating is available. 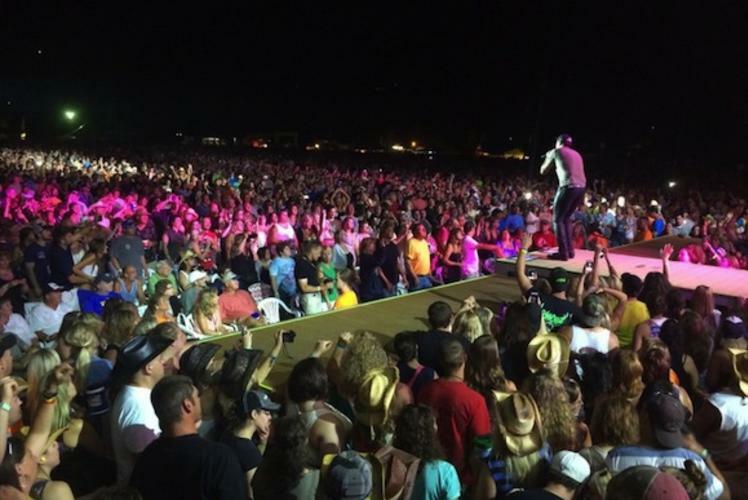 Don’t forget to get your Party Pit Passes and Country Club Tickets to get you even closer to the action! 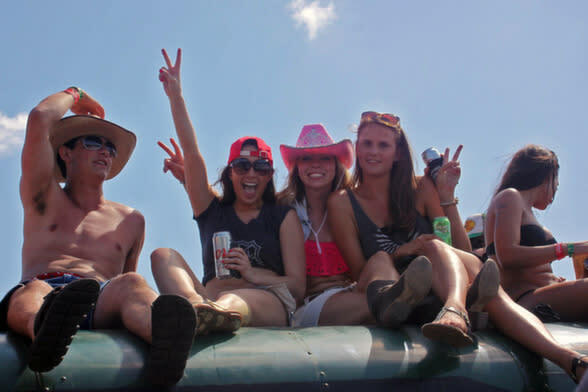 Enjoy a jam packed weekend with the hottest entertainers, incredible camping, side stage bands, and so much more! 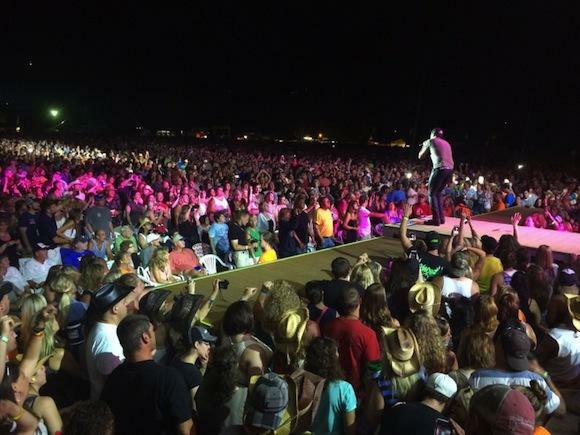 Country Jam USA - it's right where you need to be every summer! 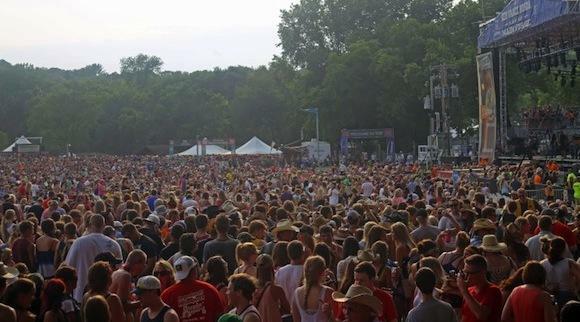 Check out Country Jam USA on Facebook!